Holy Crap, Concussive Strike! 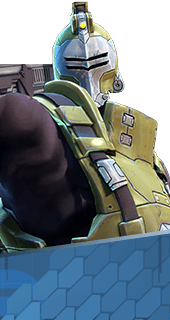 is an Augment for the Hero Oscar Mike in Battleborn. Enemies damaged by Airstrike are slowed for a short time. +3s Slow. You cannot have both this augment and Holy Crap, Space Lasers!. It's either one or the other.